Stream anime episodes online for free, Watch One piece Episode 15 English version online and free episodes. 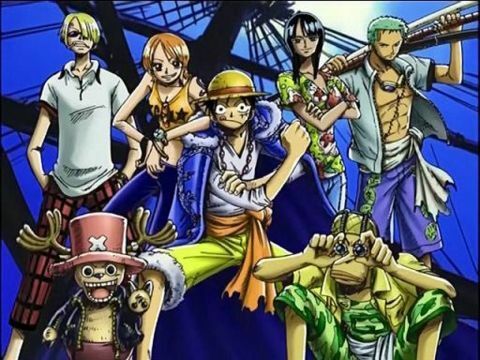 Anime Episode guide One piece Episode 15 English dubbed The Purr-fect plan Zoro and Buchi (of the Meowban Brothers) face off once again as Luffy and Kuro begin their fight. Usopp orders the Usopp Pirates to run away with Kaya, but Jango goes after them, and Zoro goes after both while carrying Usopp in order to find the way. A flashback reveals that Captain Kuro faked his death by hypnotizing one of his men into claiming to be him, and hypnotizing Captain Morgan to think that he caught him, before becoming Kaya’s butler.